carolabriney.com » Give A Life Changing Gift This Year! Give A Life Changing Gift This Year! 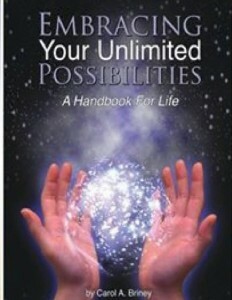 As you decide what Christmas and Chanukah gifts to give please consider giving the gift of knowledge. Give a book! 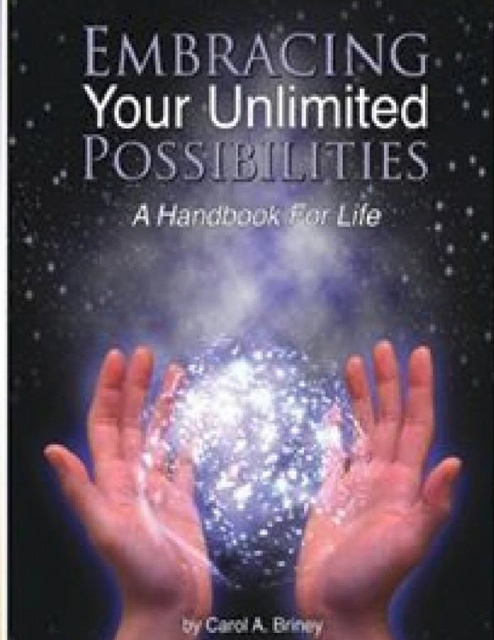 My book Embracing Your Unlimited Possibilities is available at Amazon.com and on my website at CarolABriney.com Please contact me for volume discounts of 5 books or more!